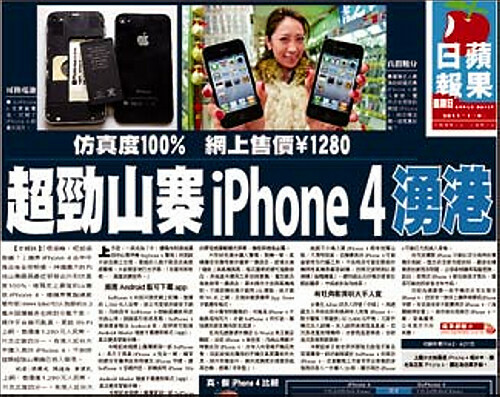 It got super popular in Hong Kong and this 100-percent iPhone 4 look-alike even showed up in the newspaper headlines of Apple Daily, Hong Kong’s best selling newspaper. The whole city got really amazed with it. This changes everything. Again. Just hit the break and watch the video. 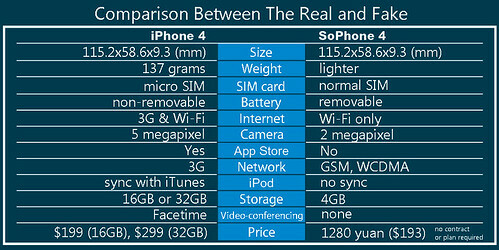 SoPhone appears on the news headline of Apple Daily! 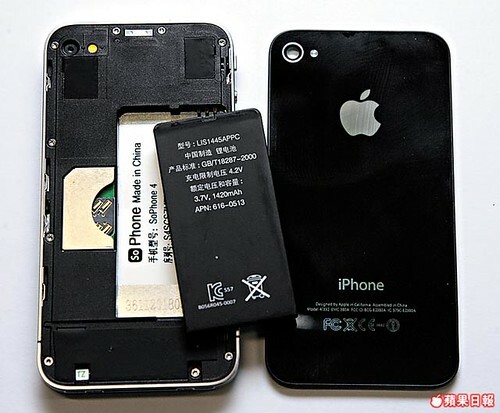 SoPhone’s battery is super easy to remove. Want one? Follow us on Twitter for more details!